What Is an Executive/Corporate Biographer? A professional who writes biographies for executives and/or histories of corporations or organizations. Since 2001, Marquette Books has published more than 100 books on a wide range of scholarly and popular topics. 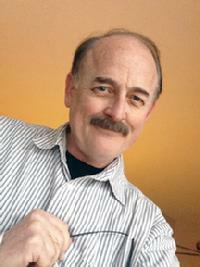 In 2013, MB Publisher Dr. David Demers began offering an "executive biography" service, which is tailored specifically to help current and retired high-level corporate executives and other successful professionals as well as corporations and other organizations create a legacy through publication of either a book-length biography (third-person voice) or autobiography (first-person voice). This service is suited for executives or organizations that don't have the time or interest in writing but want to tell their story to family, friends, employees, colleagues and/or society at large. Dr. Demers works personally with a limited number of clients. His role is custom-tailored to meet the needs of his clients. No funds are collected up front. All billings are "pay as we go." Satisfaction is guaranteed. Clients may cancel at any time. 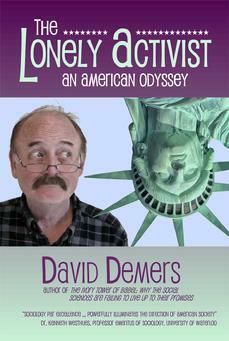 See samples of Dr. Demers' writing and his biography below. David Demers worked as a newspaper reporter, market research analyst and college professor for more than three decades before leaving full-time employment in 2012 to spend more time writing and editing books. During the 1970s, Demers earned a bachelor’s in journalism and worked for three newspapers in Michigan, earning two statewide awards for investigative reporting. During the 1980s, he earned master’s degrees in journalism and sociology from The Ohio State University and was senior research analyst for a national marketing research company in Phoenix, Arizona. He earned a Ph.D. in mass communication from the University of Minnesota in 1992. From the mid-1980s to 2012, he taught courses in journalism, media theory and history, criminology, and media and constitutional law at OSU, Minnesota, the University of Wisconsin-River Falls, and Washington State University. His research on corporate media has won five national awards. Since 2001, he has served as editor and publisher of Marquette Books, a publisher of scholarly and trade books. He has helped dozens of people write and publish their memoirs, autobiographies and other books. 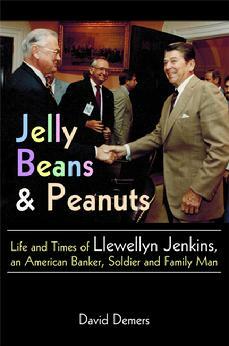 He created Balios Books LLC in 2013 to publish trade nonfiction and fiction. He also taught a course on the law of mass communication in the Cronkite School of Journalism and Mass Communication at Arizona State University in fall 2013. He enjoys bike riding, photography, swimming, and cooking. He is father to 13-year-old Lee Ann, an accomplished soccer player, clarinetist and student. His wife, Theresa, works at a state hospital.